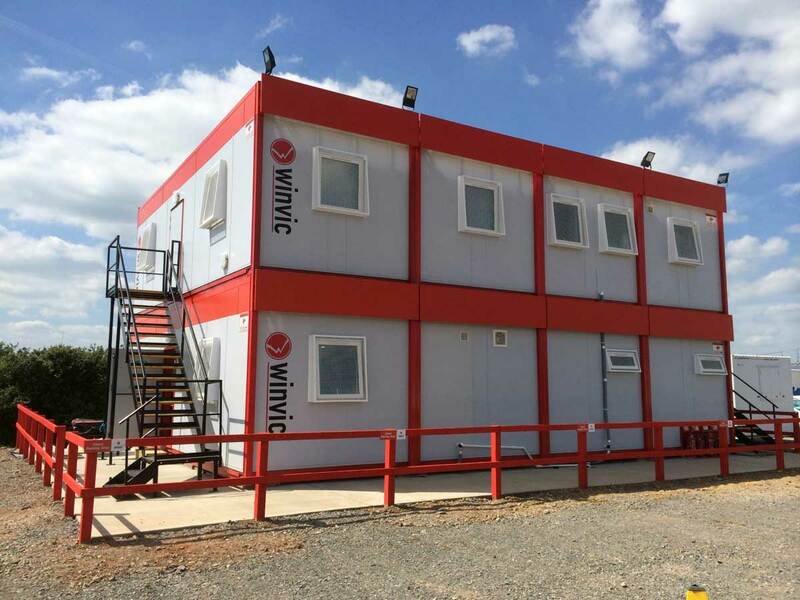 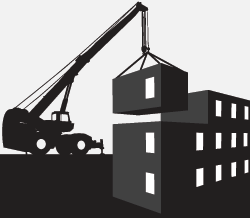 Modular & Portable building Case Studies. 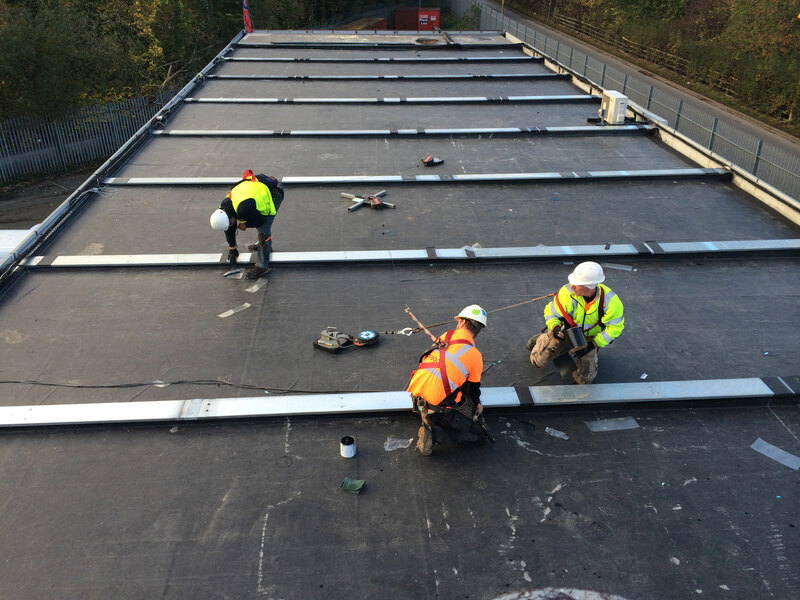 Find out about some of our work below. 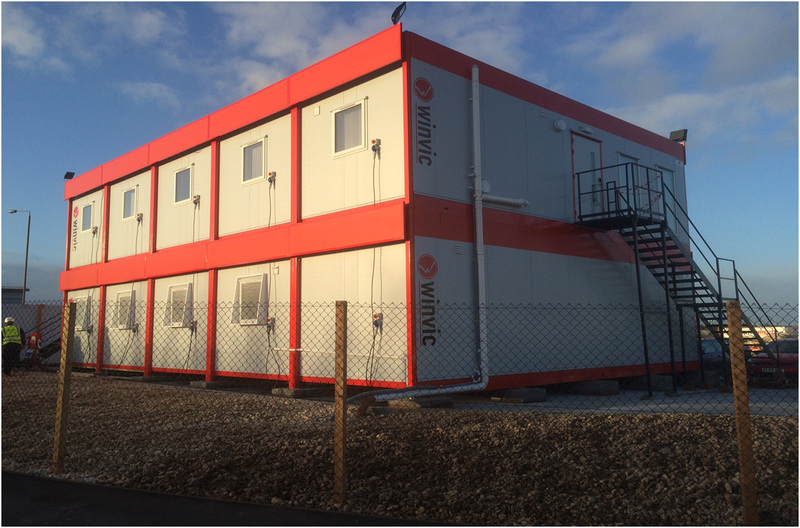 An 8 bay building in the clients colours, built to a high specification……. 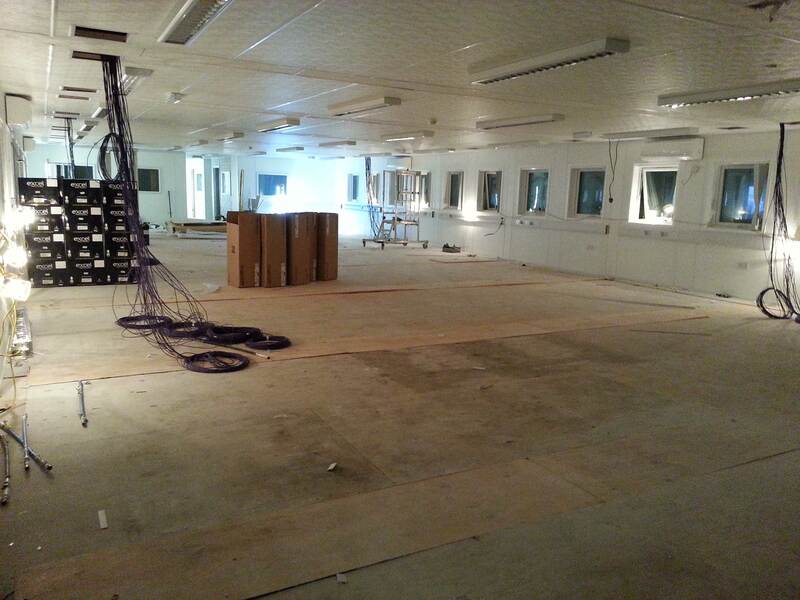 Long term hire of a 10 bay construction office set over 2 floors…….